Minal khan is a young Pakistani TV actress who joined showbiz industry in 2012 by making her acting debut in the drama Qudoosi Sahab Ki Bewa. Minal khan was born on November 22, 1998. She is 18 years old. She started acting when she was only 14 years old. Even at that age her confidence impressed many people. Minal did her schooling from Karachi and completed her Matriculation. After that she couldn’t pursue her education as she got associated with the showbiz. Minal has a moderate family set up and her family hails from Karachi. Minal’s father is in Pakistani Police Force. 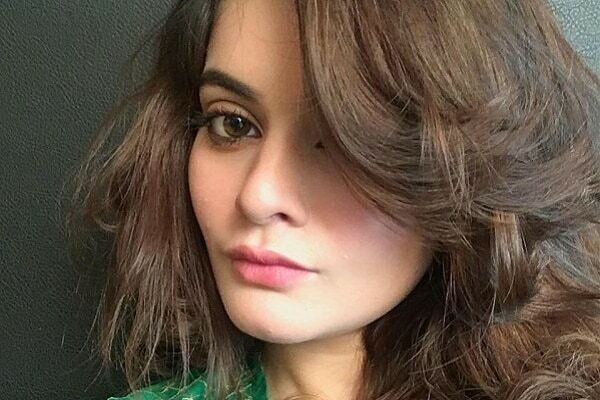 Minal has a twin sister Aiman Khan who is also a media personality. Minal has 3 younger brothers. 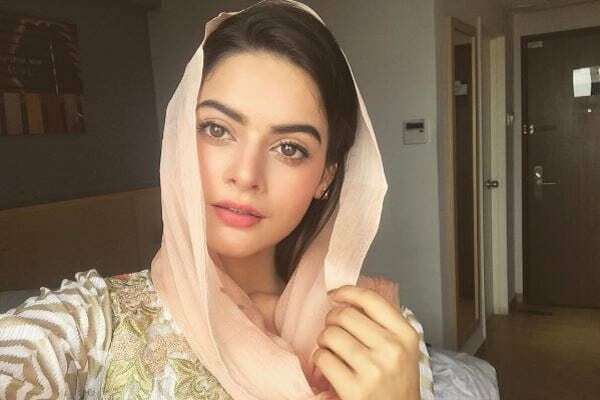 Minal is very close to her sister Aiman Khan. They very often give interviews together and are also seen together in modeling projects. They also known as Aiman Minal or Minal Aiman. Minal Khan is also very active on social media and keeps in touch with her fans. Minal Khan lost a lot of weight which is why she is also known as one of the weight loss champions in the industry. Fans also ask her tips for losing weight. 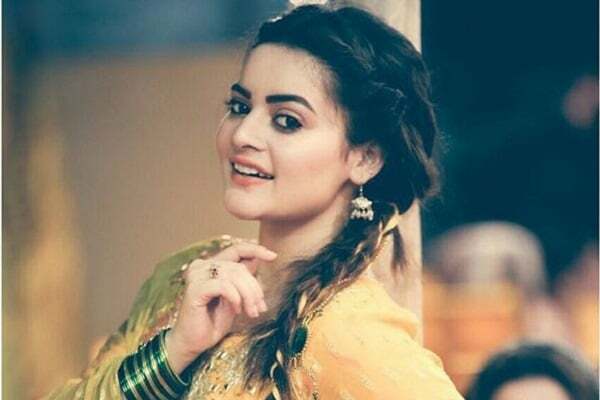 The news of Minal’s engagement with Hina Dalpazeer’s son Mustafa Dilpazeer broke out when Minal’s sister Aiman Khan confirmed that Minal was going to get engaged with Mustafa, but later they both broke up. Minal is in a relationship with a boy named Manzoor. Manzoor is not associated with the media but he seems to have become a part of Minal’s family already as he was seen with Minal in Aiman’s Dholki pictures.